There are many reasons for you to consider giving a room at home an update. Are you selling the property? A quick retouch could raise your resale value. Perhaps you just bought a home? An update could make a room conform to the rest of the interior, to make it really yours. You don’t need to hire a professional to make the changes you wanted… Here are some tips that you can do on your own that can make all the difference. 1. 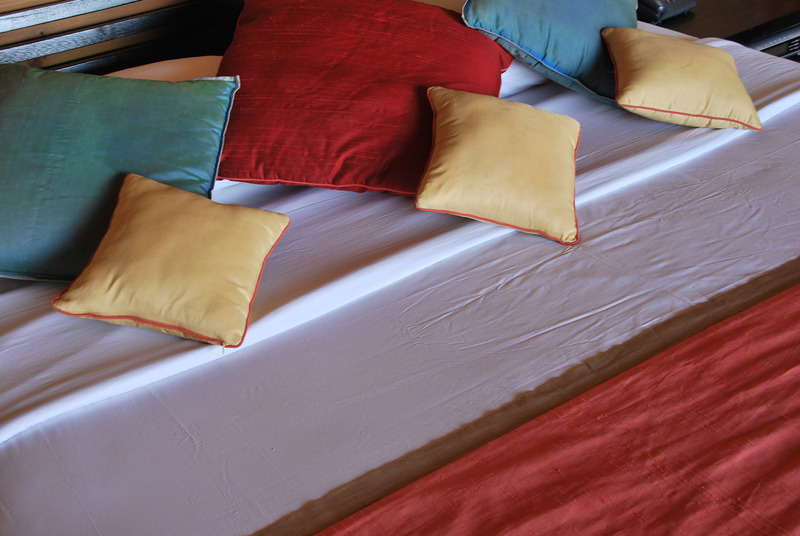 Replace Your Pillow Covers & Curtains – Changing the fabrics in a room has the potential to leave a significant impact. These are the accents that help to tie together the room’s decor and ambiance. You can start off by just changing your curtains. Next, switching out a trafficked rug or adding new, firm pillows can really renew the feel of the room. Occasionally changing the fabrics is an affordable way to express all facets of your style and can easily be recreated. 2. 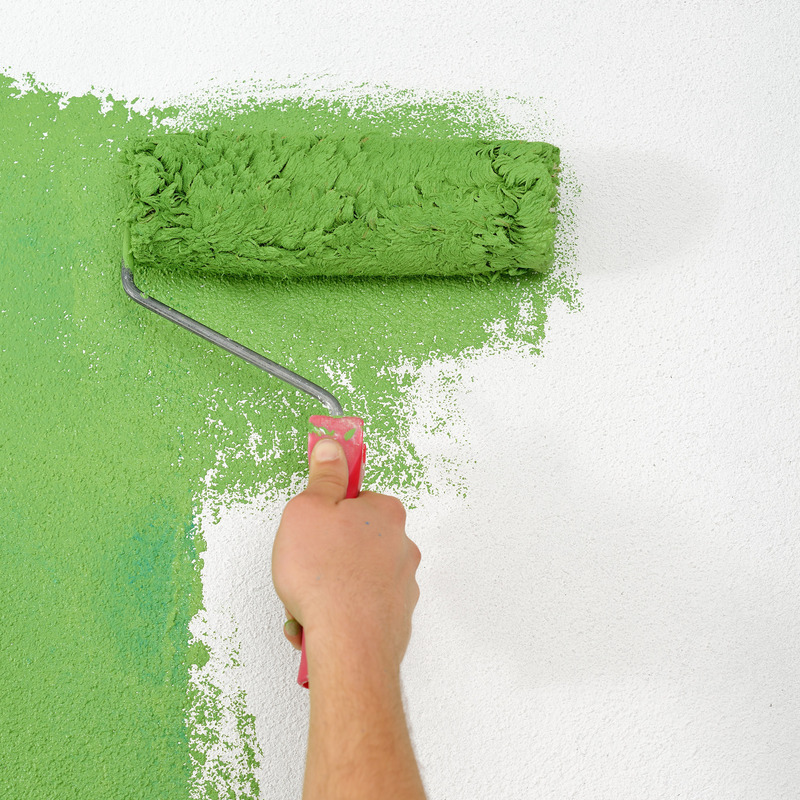 Throw on a New Coat of Paint – You don’t necessarily need to repaint the whole room. Establishing an accent wall, or giving an existing wall a new color can do wonders for changing the feel of a room. Consider lighter tones for brighter moods, or darker, warmer colors for a more intimate feel. This is a simple way to get a taste of this year’s home-decor trend around your existing furniture. 3. 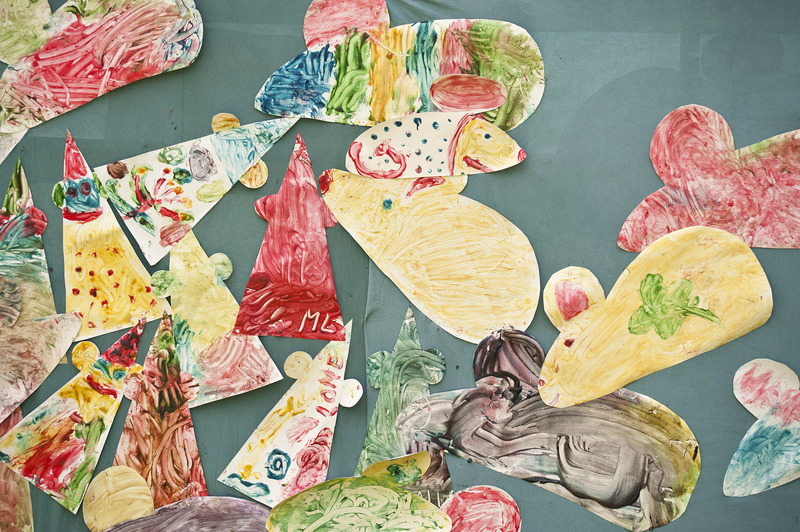 Rearrange Art – Displaying our favorite art pieces is a great way to showcase our interest in fine art. Rearranging your art decor is an easy way to ensure inherited pieces are getting the attention they deserve and your newest finds are seamlessly incorporated into the space. Whether it’s your child’s first finger-painting or your old college sketches, there’s a place for each one, don’t be afraid to change it up! You may also consider taking some time to change the organization on your bookshelves (they’re actually great focal points to a room). Making the simpler changes gives you a more hands-on approach to updating a room, without breaking the bank! The Giorgi Real Estate Group is happy to assist you in giving you a fresh, personal perspective on what can be changed and updated in a given interior. Click here to meet them.